Please join the HVAO leadership team as well as the Military and Veteran community from across Harvard schools and the Boston area for a beer call. The HVAO Board members will be present to discuss any ideas or concerns you have in advance of their annual board meeting. 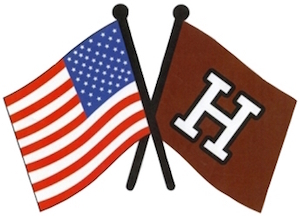 Are you a member of the Harvard Veterans Alumni Organization (HVAO), a Special Interest Group of the Harvard Alumni Association? Membership is free and open to all Harvard Veterans, including current students! Joining the national organization will keep you connected to a large and diverse network of Alumni. Sign up here.